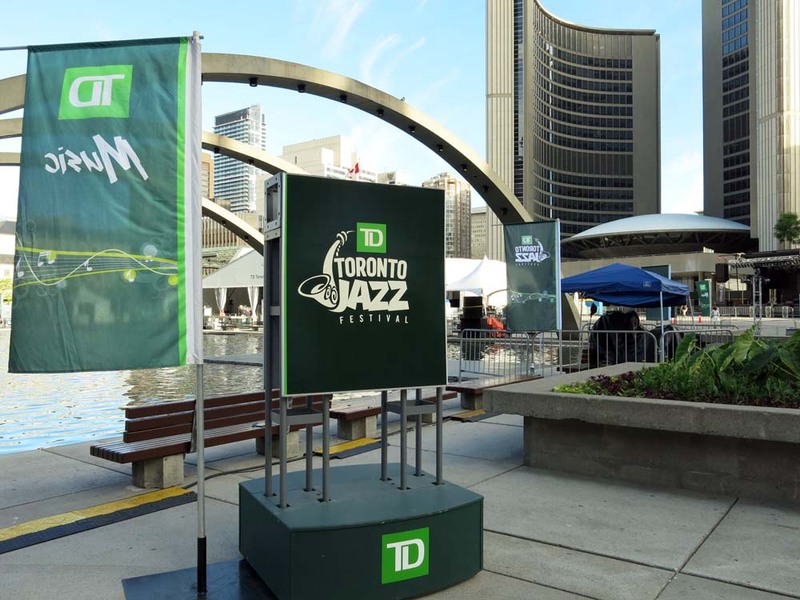 And the band and DJ played on, sometimes silently during the @TorontoJazzFest 2014. That's right, a silent headphone disco took place last weekend. Big tents are already in place in Nathan Phillips Square and the beer garden is stocked until June 28. So join music lovers for more than 350 concerts spread over ten days in more than 50 venues around the city.